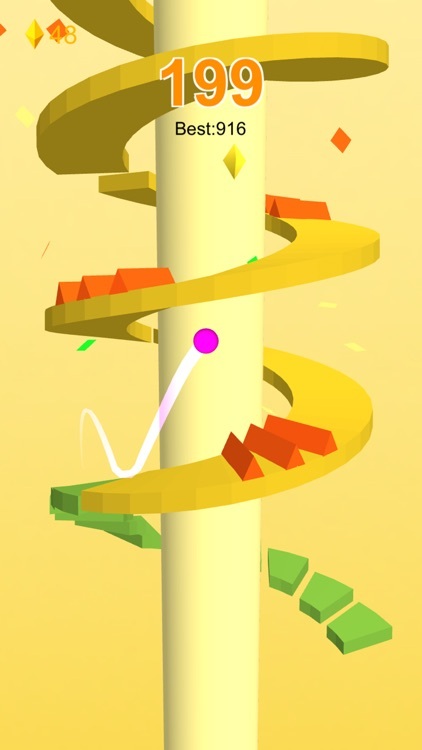 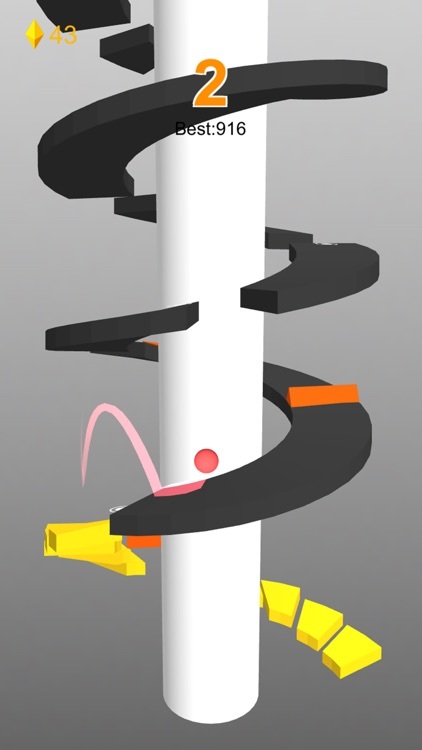 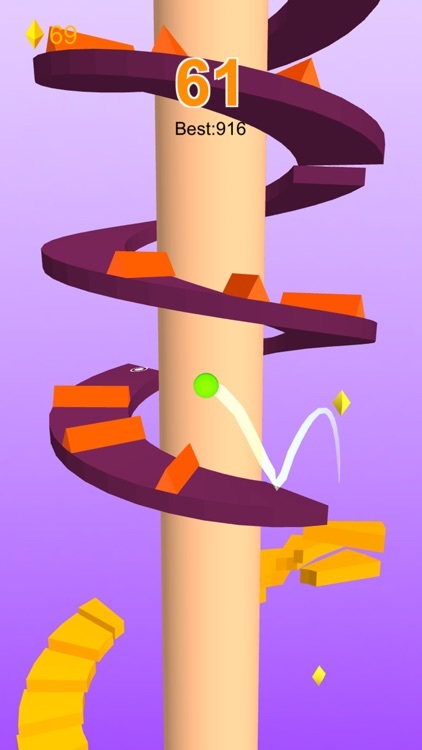 Exciting adventure trip of climbing helix tower! 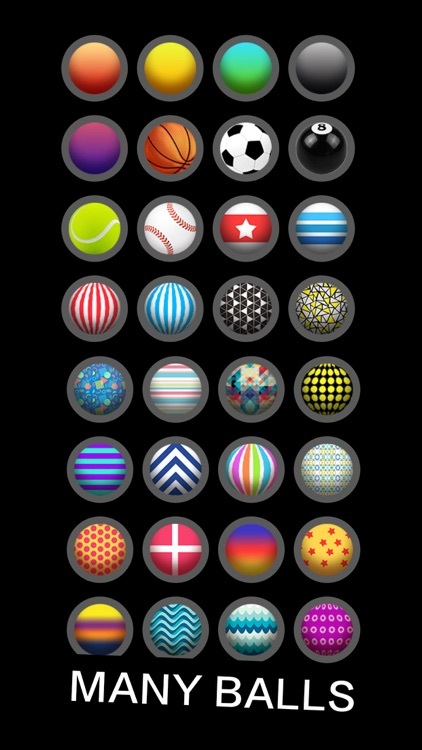 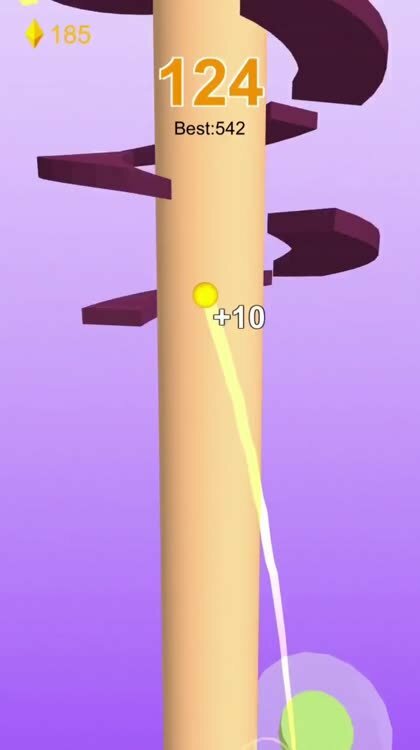 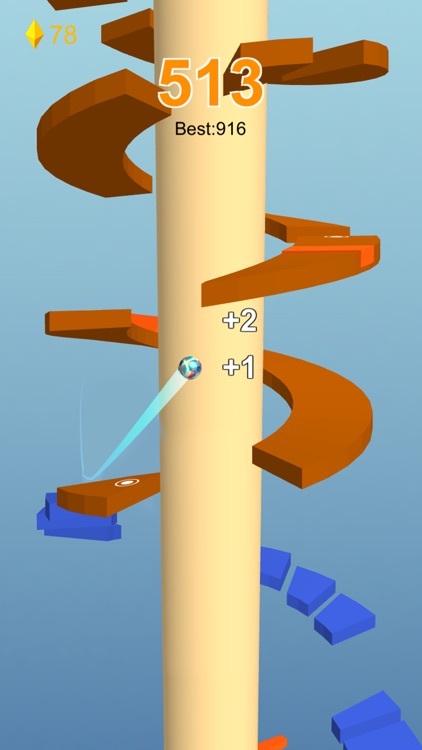 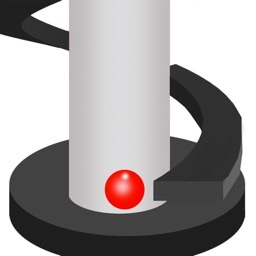 Tap to jump, make your ball jump over the pits and obstacles, earn diamonds and unlock new interesting balls. 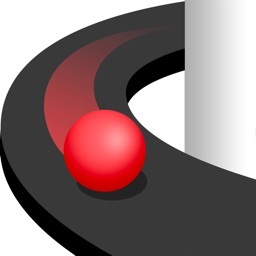 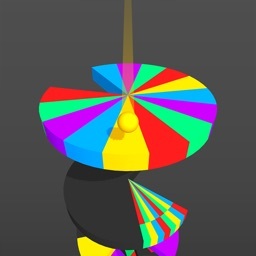 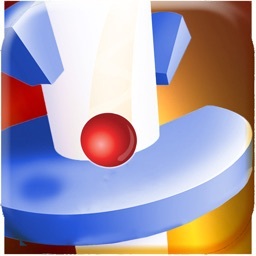 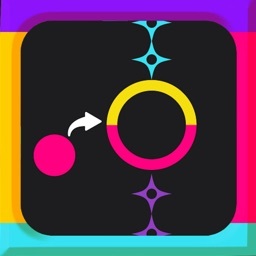 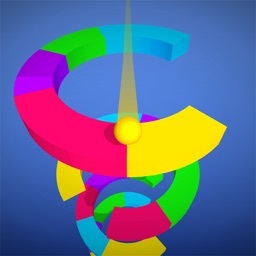 Easy one-tap controls, rich visual effects and addictive gameplay. 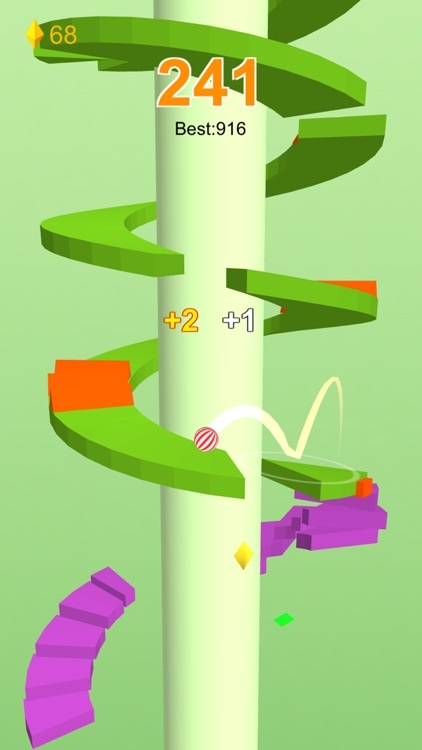 Beat your high score and compete with others to hit the best score in the world!